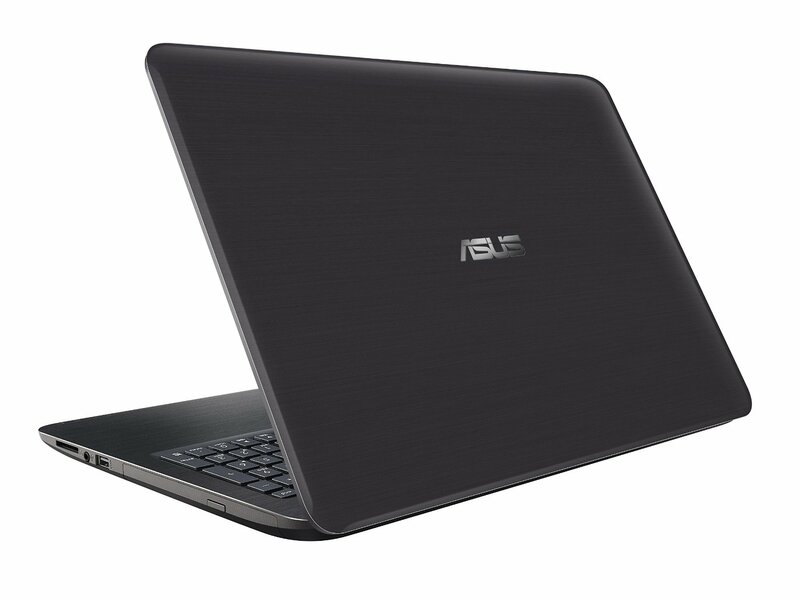 A laptop is one of the basic needs of our daily life. 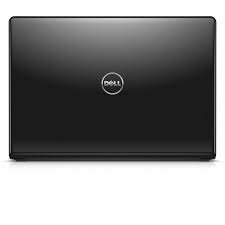 Everyone needs the laptop whether you are a student or profession person. 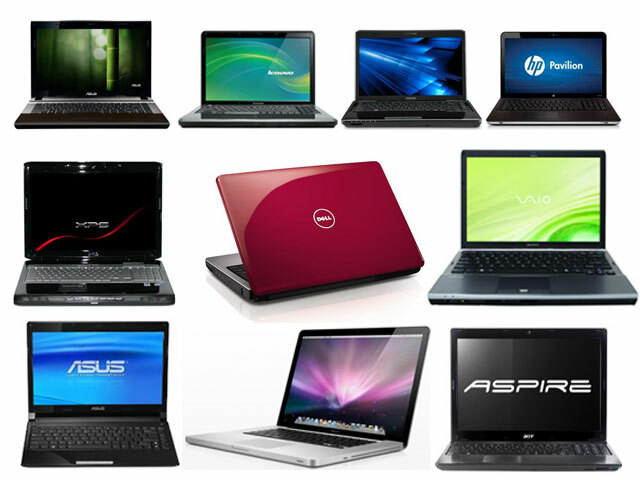 I know It’s always hard to choose a laptop because there are many laptops of many brands they have different configuration also. 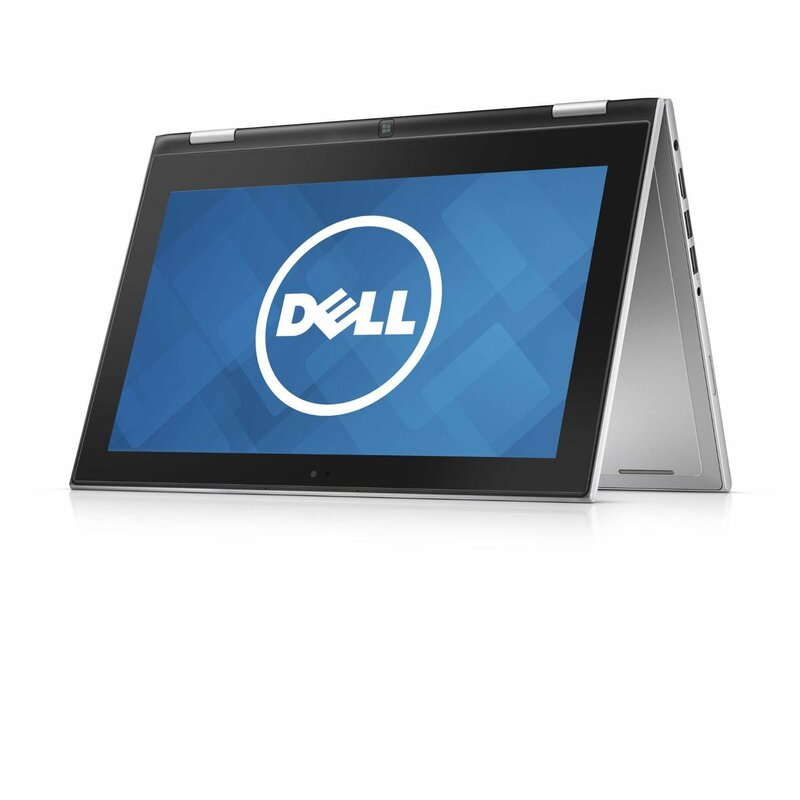 So, if you are planning to get a laptop you must have clear your mind what configuration, purpose, the size you want. 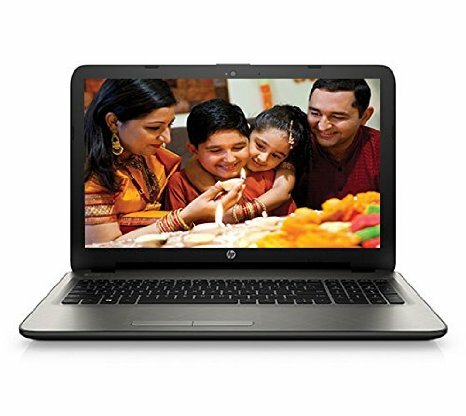 If you are planning to get a laptop under 40,000, here we are providing you the list of Best laptops under Rs 40, 000 in India. 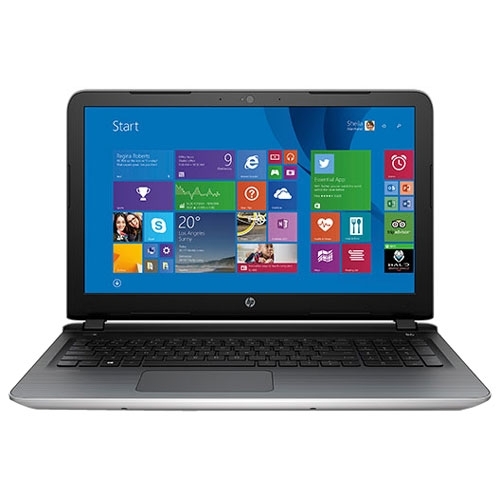 These all models are having best configuration and also good for gaming purpose. While we are making this list, we kept Graphic card on top, Ram, CPU, Processor Generation. 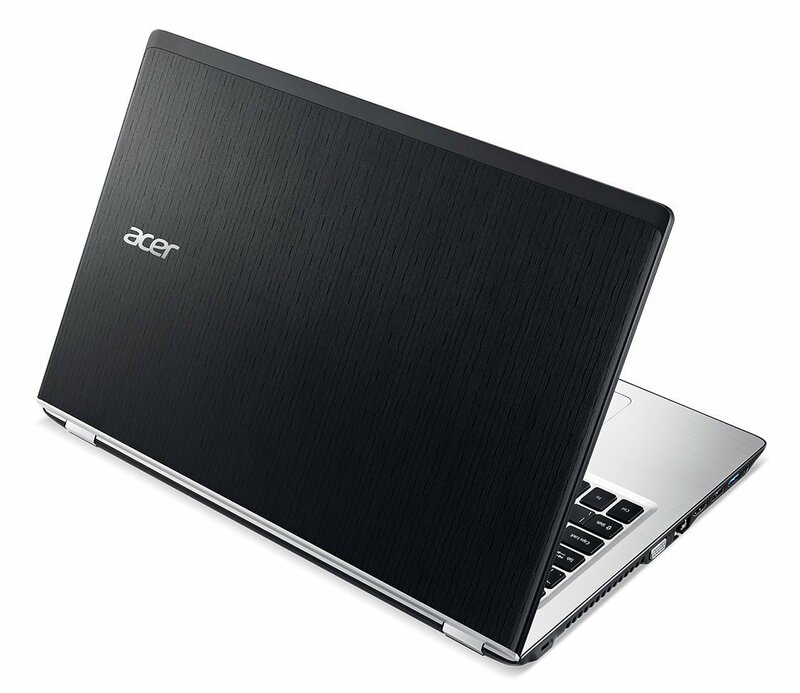 Acer is multinational hardware and software company. This company also made a lot of laptops.This laptop is the best laptop in this class. 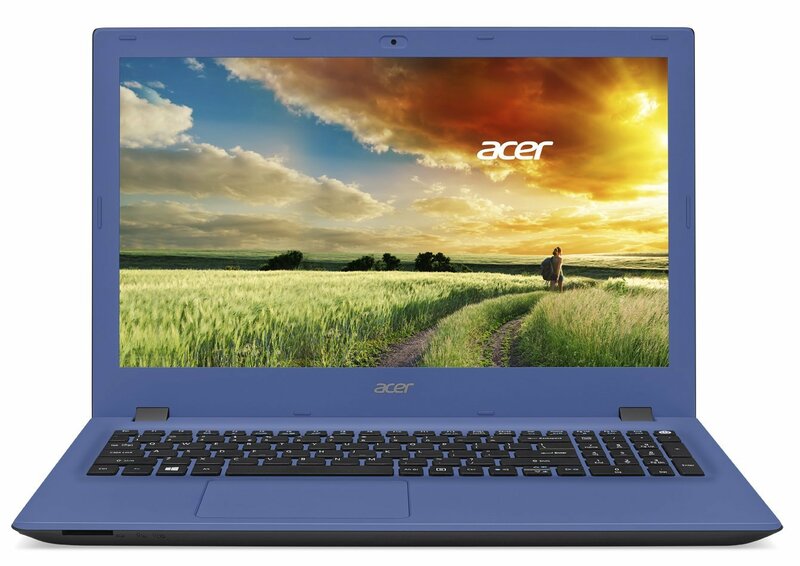 Acer Aspire E5-574G-50XN Notebook (D, it is available in Denim Blue, Charcoal color. The specification is given below. 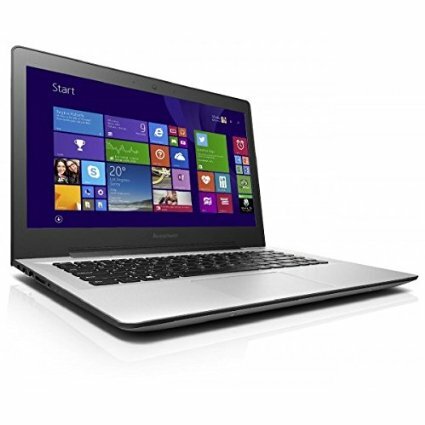 So, readers, these are the Best laptops under Rs 40, 000 in India. 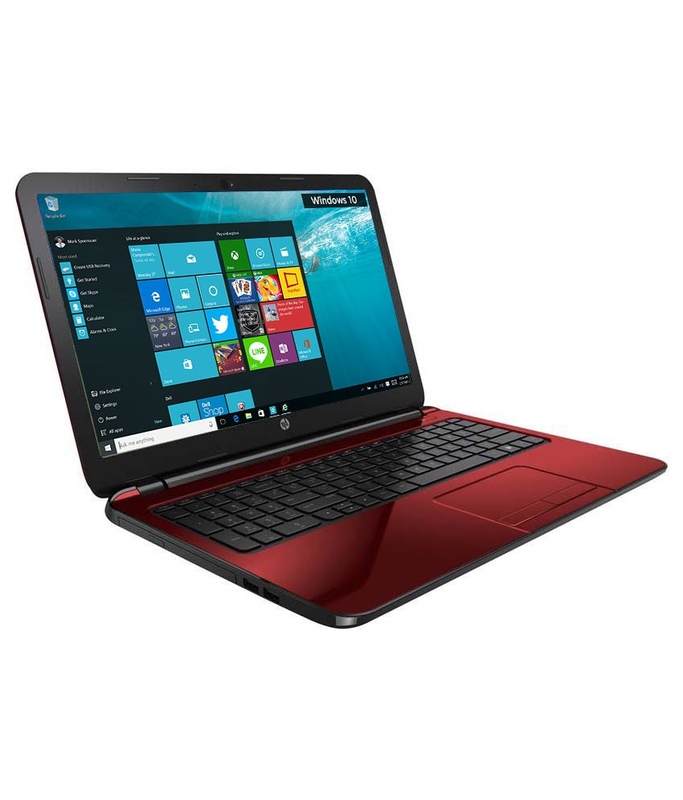 You can buy any laptop from above list.They all are good performing laptop, companies are also giving providing services all around the world. If You find any other laptop tells us through comment.